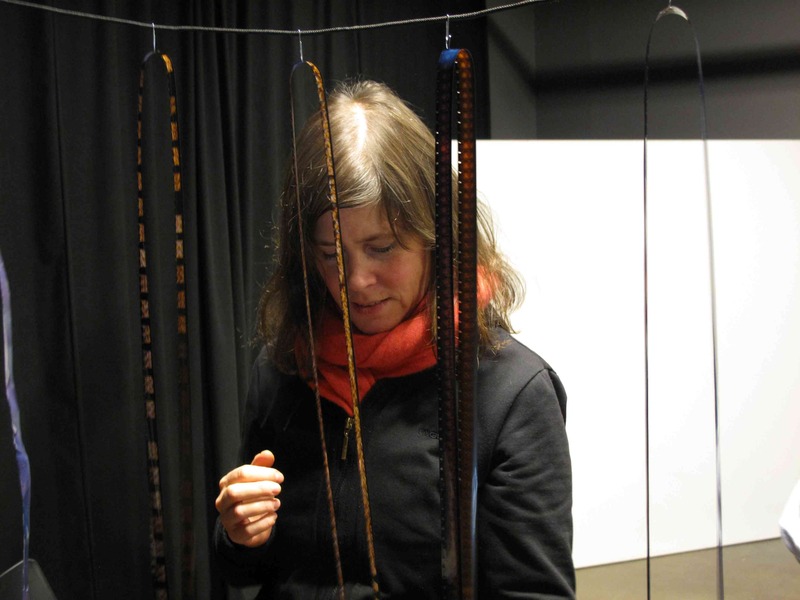 This workshop is for old-stock films, that were made in soviet countries from 50s to late 90s. It includes colour film: Svema (Ukraine), Tasma (Russia) and ORWO (east Germany). The basis for ORWO, Svema and Tasma was the Agfa Wolfen plant, where the first modern colour film, was developed in 1936. After the WW2, the plant was taken over by US forces and important patents and other documents regarding the Agfacolor process were confiscated and handed over to Western competitors, such as Kodak and Ilford. As the plant was located in what was to become the Soviet zone of occupied Germany, the US forces then handed it over to the Soviet military administration, which dismantled large parts of the plant and moved it, with key German staff, to the Soviet Union, where it formed the basis for the Soviet colour film industry. This is 5 bath process, 25 °C temperature. Which is different from C-41 or E-6. At first part, you will be introduced to reversal theory, of how it works, and how to get good results. After the lunch we will develop few films of TASMA ЦО-25 (daylight), that are expired at 1988 year. 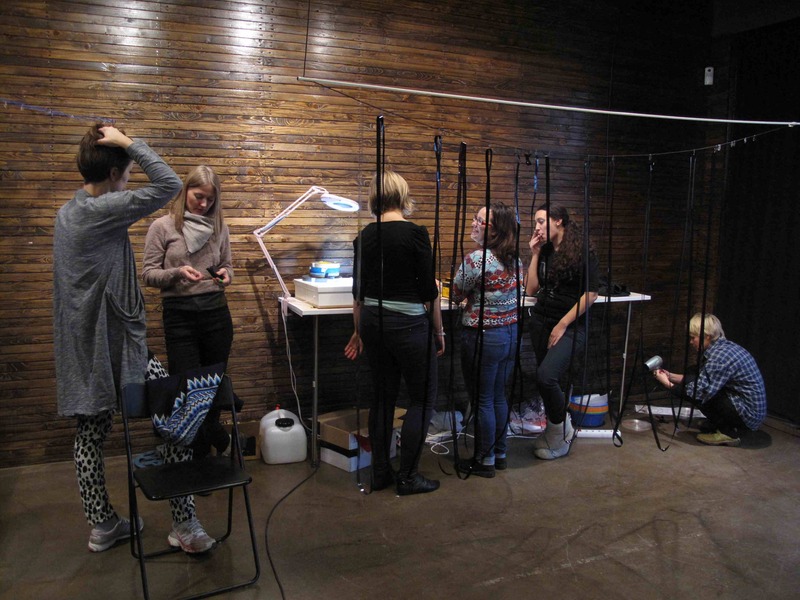 The process will be presented by Vytautas Juozėnas, a photography master student from Vilnius Academy of Arts. A good opportunity to get closer to those forgotten films, and learn how to process them. Alex MacKenzie will be visiting LaborBerlin to teach the workshop Handmade Emulsion: creating black and white film stock from scratch. The alchemical nature and serendipity of the handmade image are explored in this immersive how-to of hand-brewed emulsion. In this workshop a simple, raw, and extremely low ISO black and white film stock suitable for contact printing will be created, using three key ingredients in the production of a silver based emulsion: gelatin, potassium bromide, and silver nitrate. A basic chemistry lesson will be provided to introduce the essential make-up of film emulsion, followed by a discussion of technique including a contextual screening of examples, and the creation of the emulsion in a darkroom. The mixture is then literally painted on to clear transparent acetate, followed by contact printing a film strip onto the raw stock, hand processing, and assessing the results. 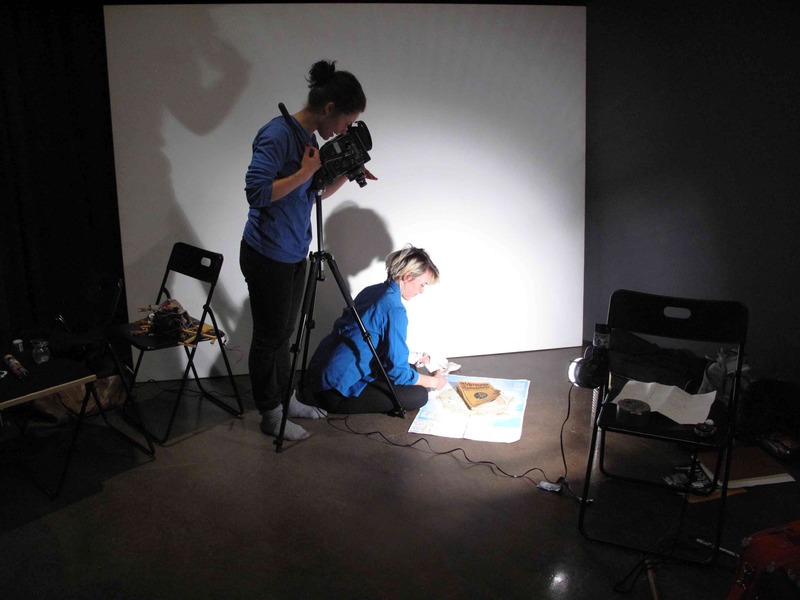 The workshop is aimed at both experienced practitioners and beginners, and includes all film stock, chemistry, and supplies. It is also recommended that you bring small objects of 16mm width or less for photogramming onto the filmstrips and/or film strips. Instructor: Alex MacKenzie is an experimental film artist working primarily with analog equipment and hand processed imagery. 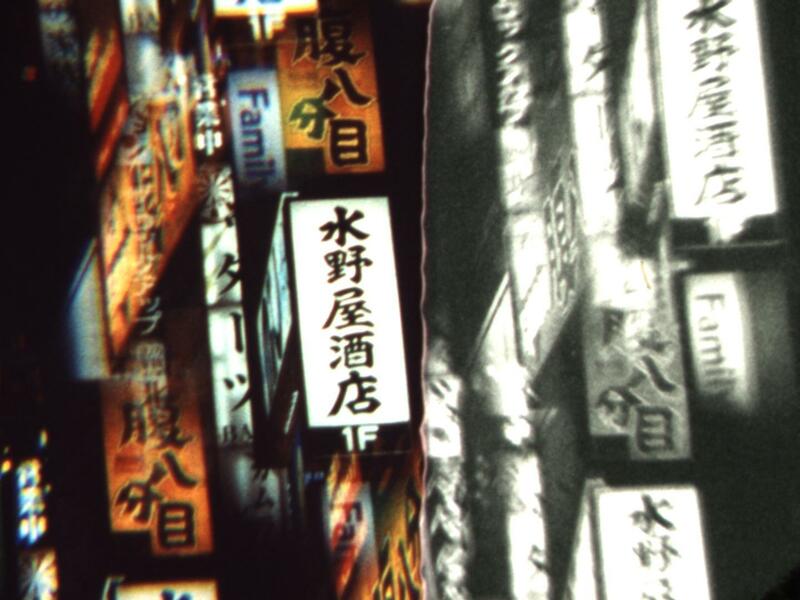 He creates works of expanded cinema, light projection installation, and projector performance. His work has screened at the Rotterdam International Film Festival, the EXiS Experimental Film Festival in Seoul, Lightcone in Paris, Kino Arsenal in Berlin and others. Alex was the founder and curator of the Edison Electric Gallery of Moving Images, the Blinding Light!! Cinema and the Vancouver Underground Film Festival. Film stock and chemistry will be supplied. Instructor: Originating from Denver, Colorado, Kevin Rice is a ‘film archivist’ whose practice focuses on the study of photochemical theories, the development of lab resources for filmmakers, and the documentation of various darkroom odysseys on motion picture film. In 2012, he helped found Process Reversal, a film collective dedicated to producing resources for filmmakers and film labs. His most recent efforts include the engineering of a b&w reversal process based on the properties of seawater for an adaptation of Homer’s Epic Cycle. 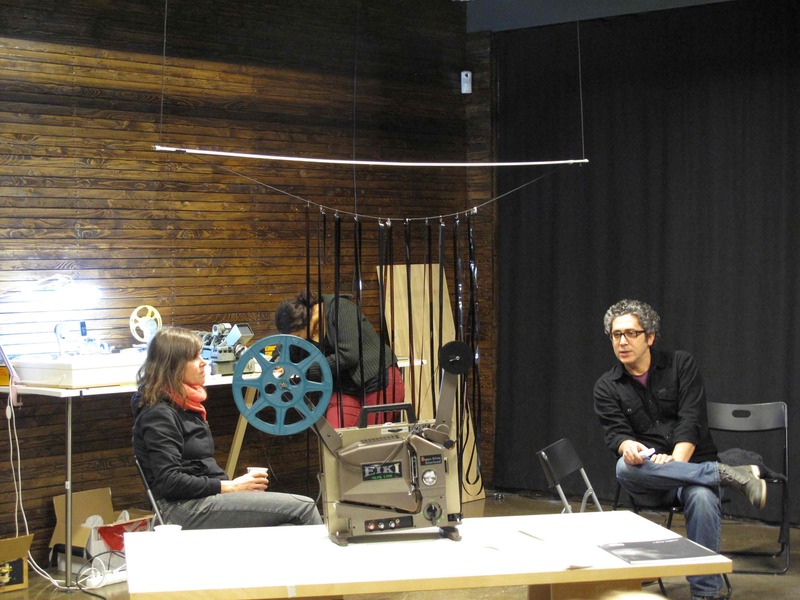 Labor members Sophie Watzlavick and Juan David Gonzalez Monroy were in Olso last week teaching a 16mm film workshop at Atopia, an artist run initiative dedicated to experimental film and video in Norway. 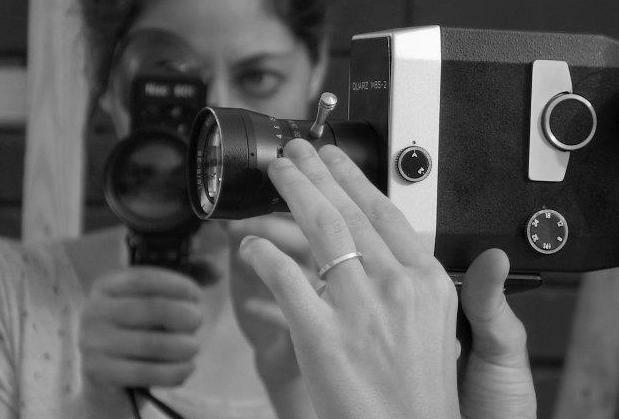 For 5 days 13 participants learned how to shoot and hand develop their own 16 mm films. Filmmakers Marte Aas, Inger Lise Hansen, Greg Pope, Knut Åsdam and cinematographer Hilde Målme were also invited to give talks on their artistic practice and screen some of their works for the participants.